Etsy, the online marketplace where people around the world can connect to make, sell, and buy unique goods is 10 years old. Here are 3 things that African Fashion can learn from Etsy. 1. On their mission: Etsy’s mission of “re-imagining commerce in ways that build a more fulfilling and lasting world,” seems straightforward and to the point. The company is committed to using the power of business to create a better world through their platform, it’s members, employees and the communities they serve. As they grow, they insist that their mission remains at the core of their identity, woven into the decisions they make down to the items they sell on their market place. So as an African Fashion Designer, writer, stylist, makeup artist, blogger etc, what is your mission and how is it woven into every decision you make to elevate African Fashion to it’s highest level yet? 3. On their values: One only needs to look through the items on display on Etsy to see the importance of attention to quality and detail. 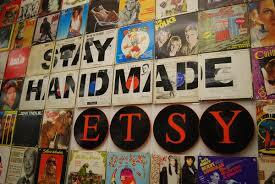 Etsy prides itself as a company that values craftmanship in all that they make. In building an Etsy economy, they seek to empower creative entrepreneurs so that they can find meaningful work selling their goods in both global and local markets, while allowing thoughtful consumers to discover those goods and build relationships with the people who make and sell them. My question again to you the African Fashion designer, what are your values and are you consistent with your craftmanship, paying attention to detail and quality? 3. 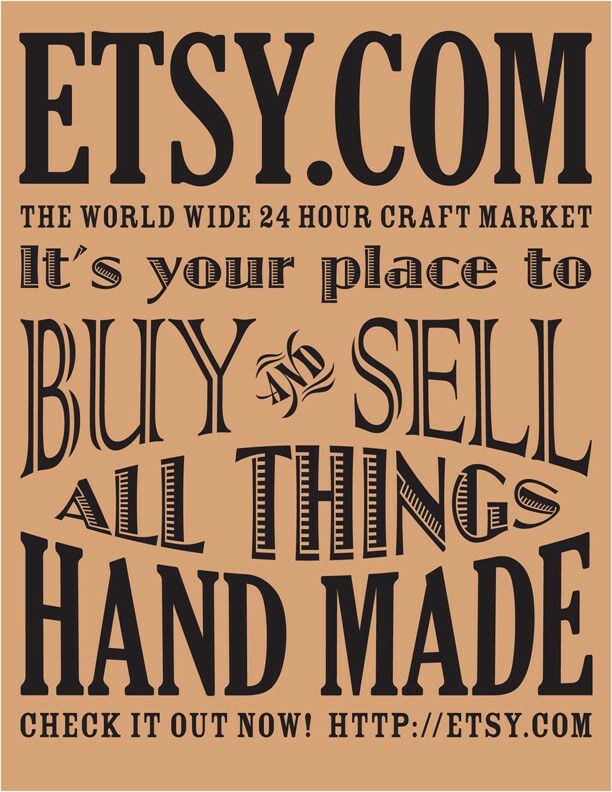 On building a strong global brand: Etsy recently became a publicly traded company this past April and given the strong values culture center of the company, 15% of its shares went to members of the Etsy community and retail in investors. In fact, some of Etsy sellers were at the bell-ringing ceremony at Nasdaq with the CEO and their senior executives wearing clothes and accessories made from Etsy sellers. As a recent article by Forbes suggests, “Etsy shows that any one can create a strong company that is based on doing good.” Which leads me to my final question, how is Africa’s Fashion Industry working to ensure that everyone succeeds, not just the bloggers or the website, but also the creative designers, the writers and of course the buyers supporting them so that they become strong global brand? I wish there was a Nigerian version of Etsy, I am very passionate about hand craft, it would be nice to have a commercial platform that empowers hand craft enthusiasts.